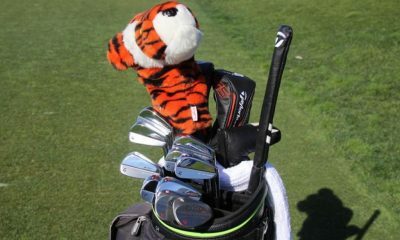 Equipment is accurate as of the Shriners Hospitals for Children Open (11/6/16). 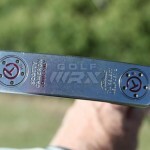 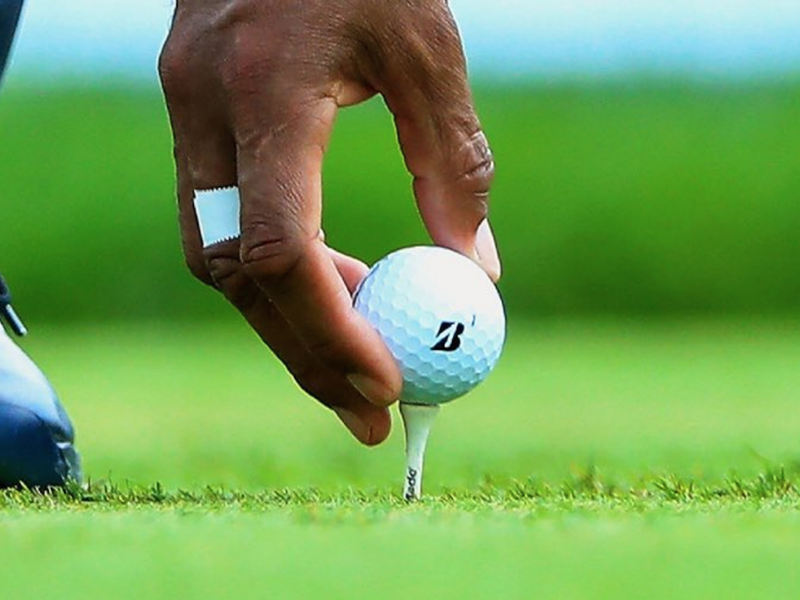 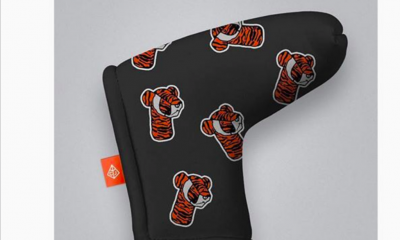 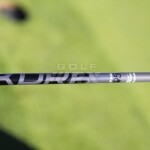 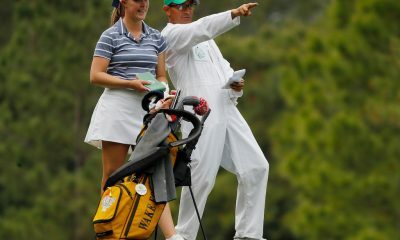 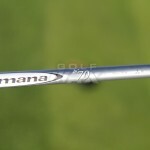 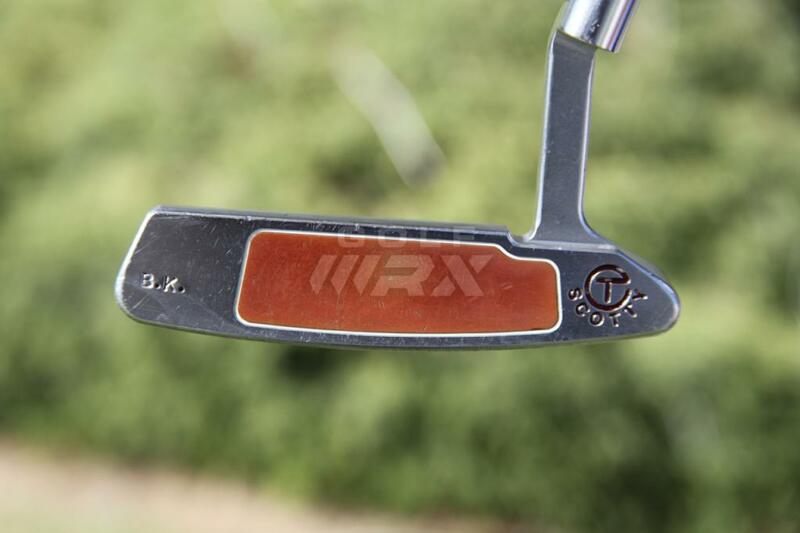 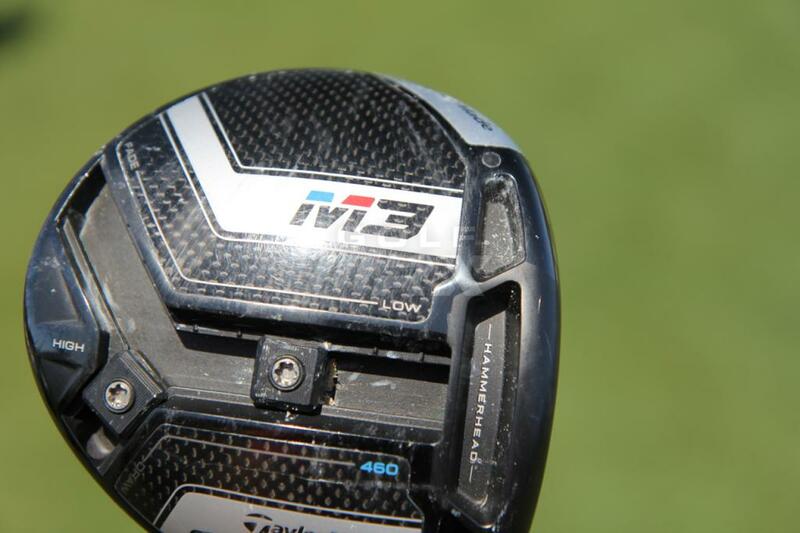 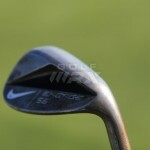 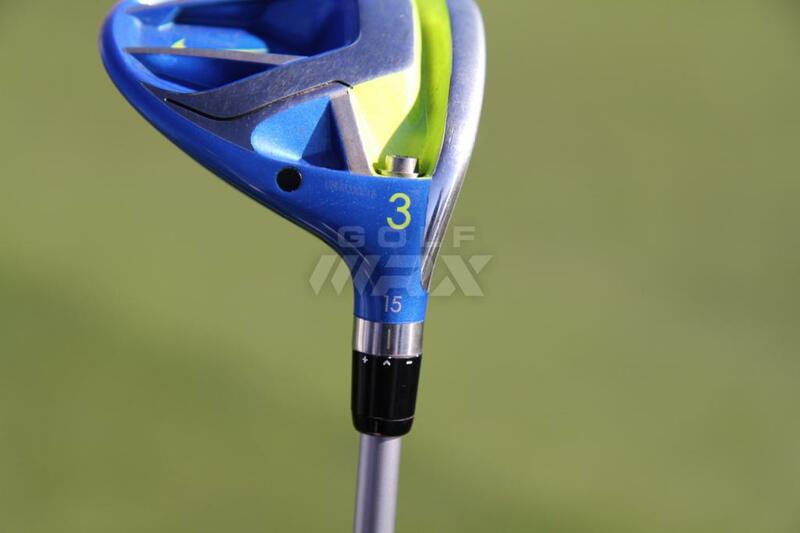 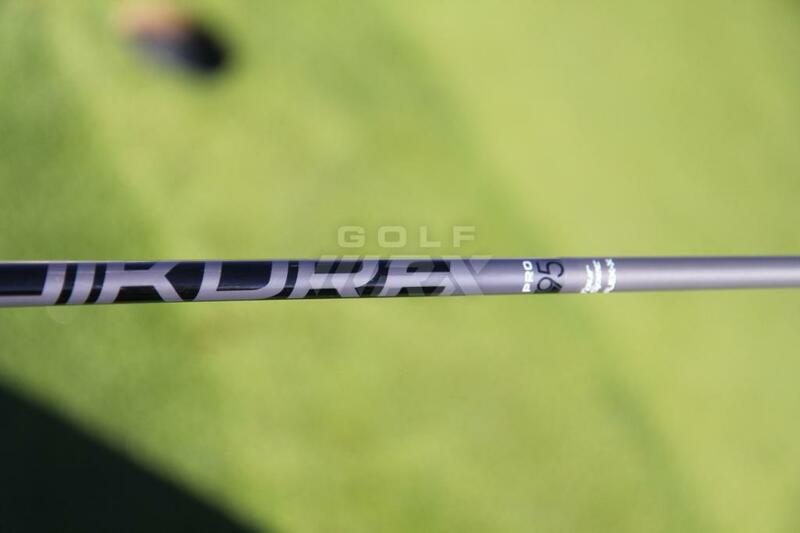 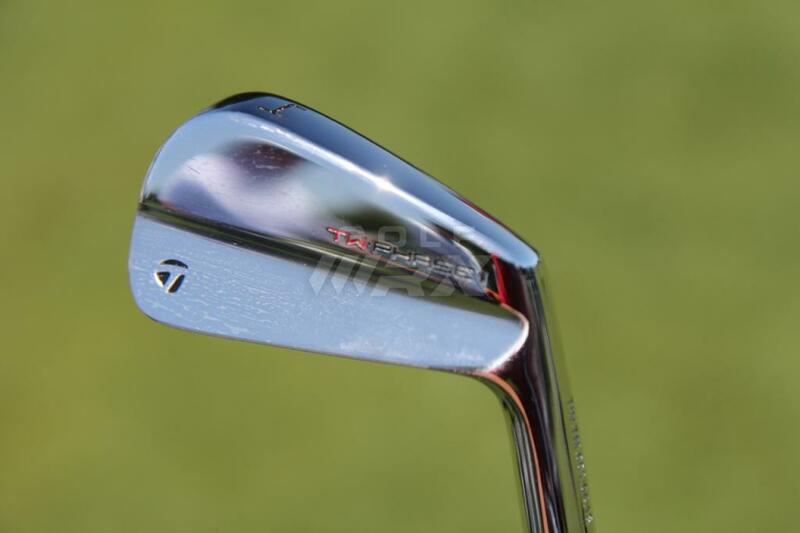 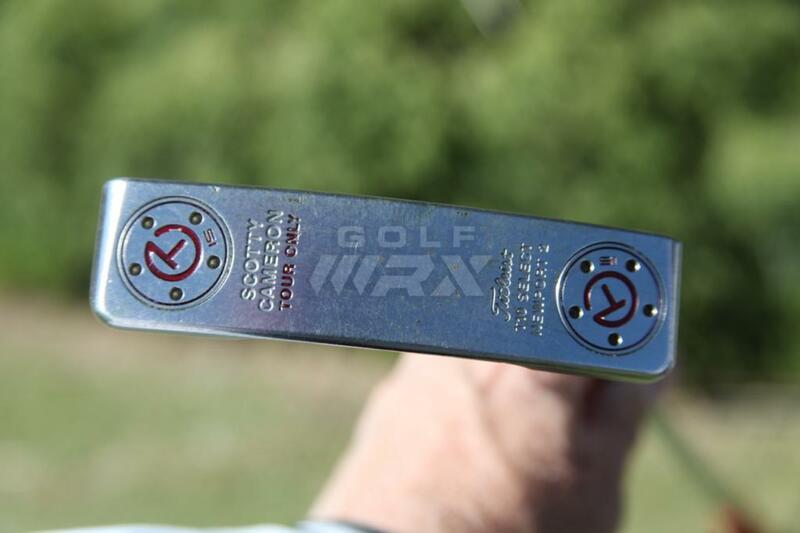 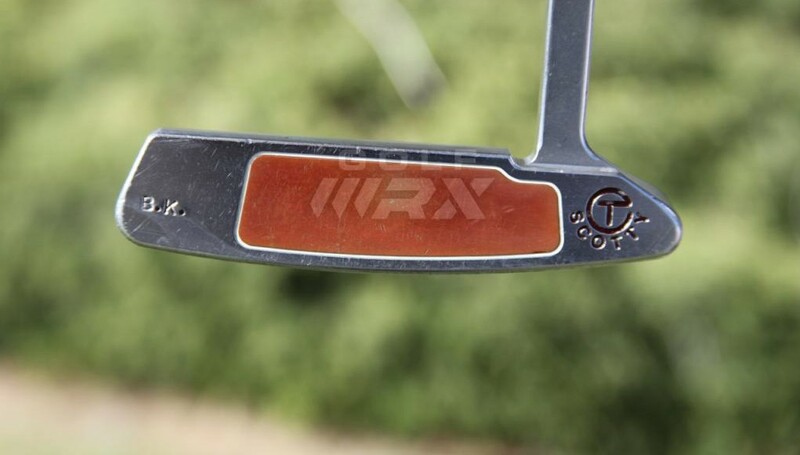 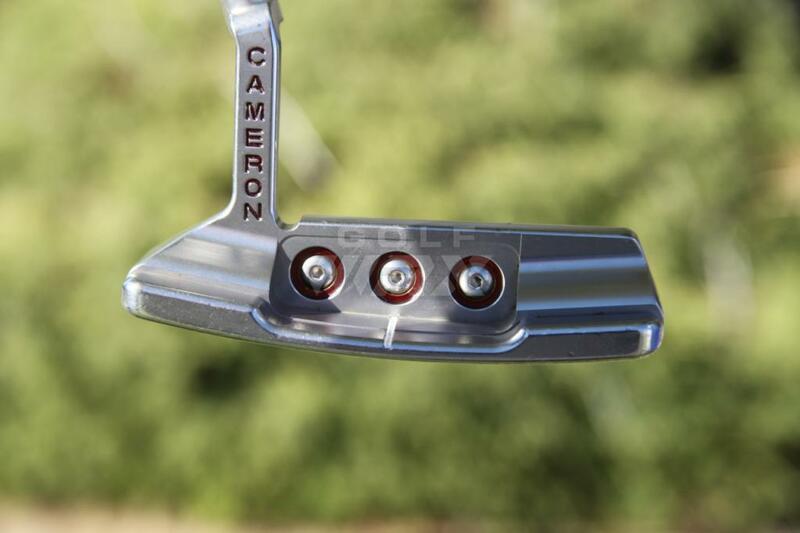 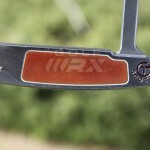 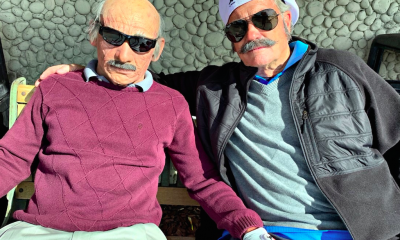 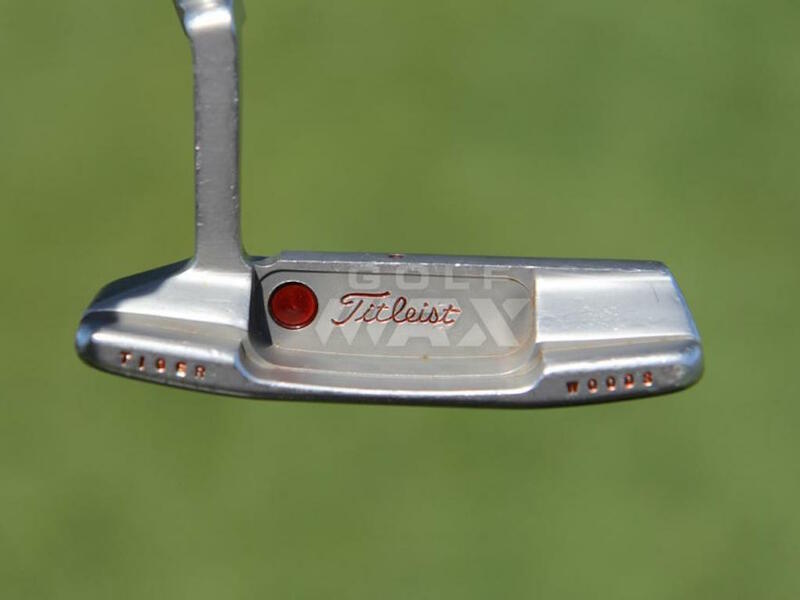 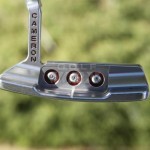 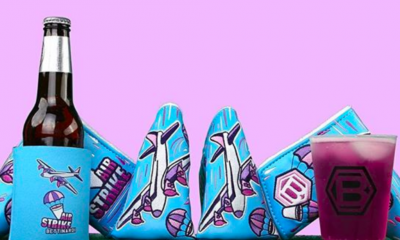 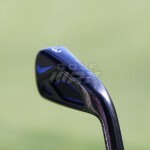 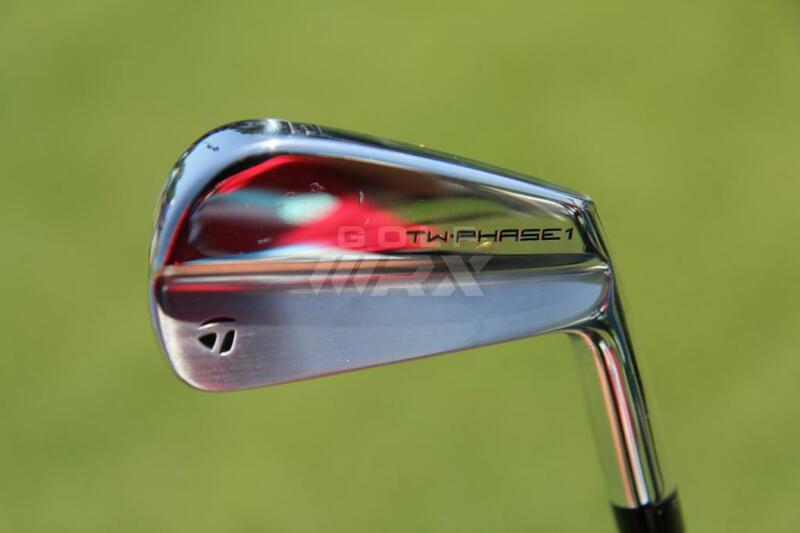 Aww, no pictures of the prototype putter he’s rolling?! 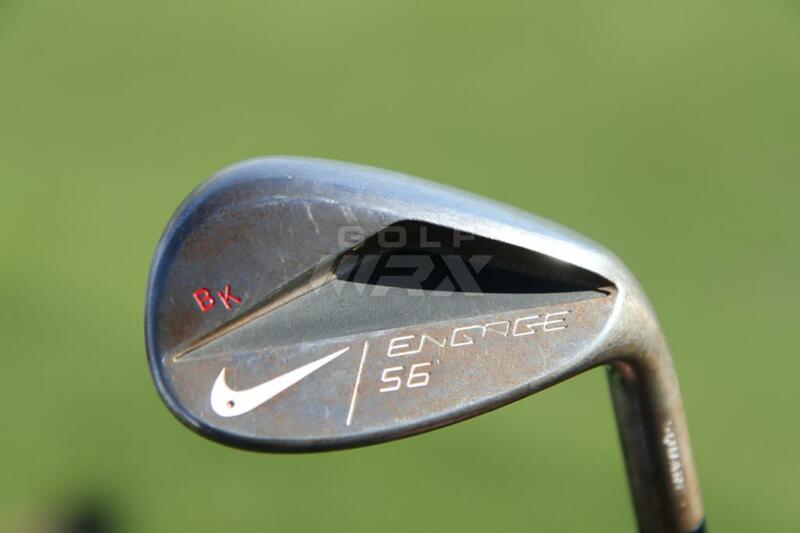 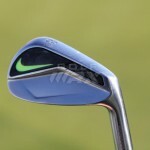 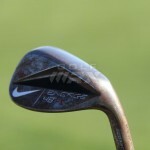 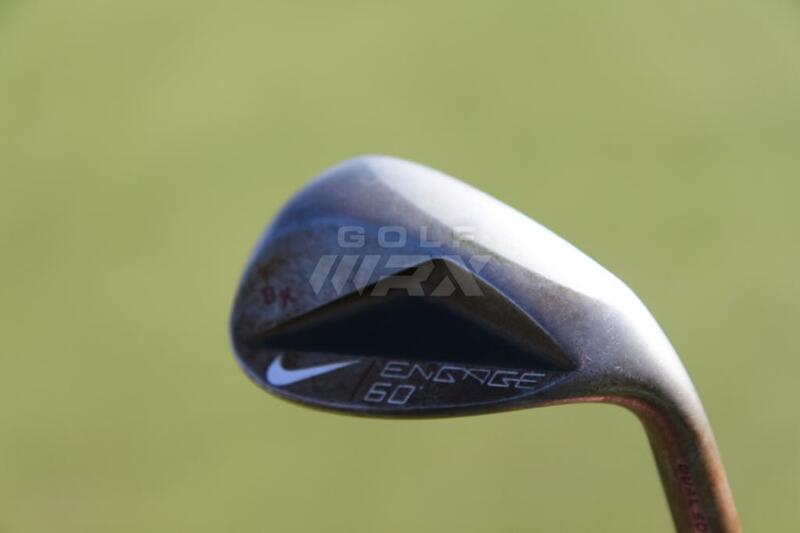 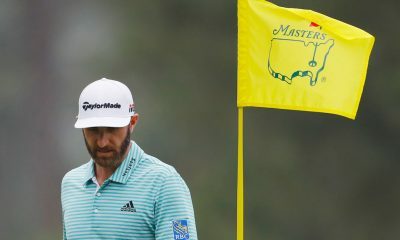 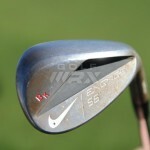 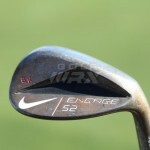 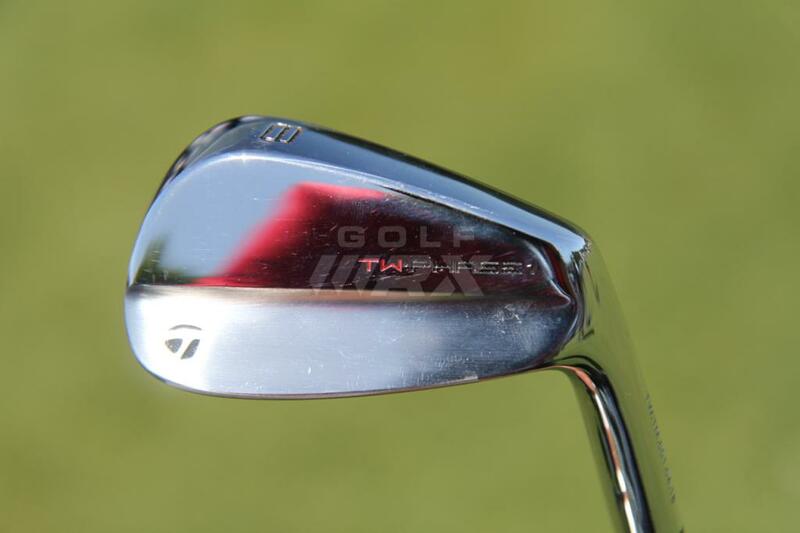 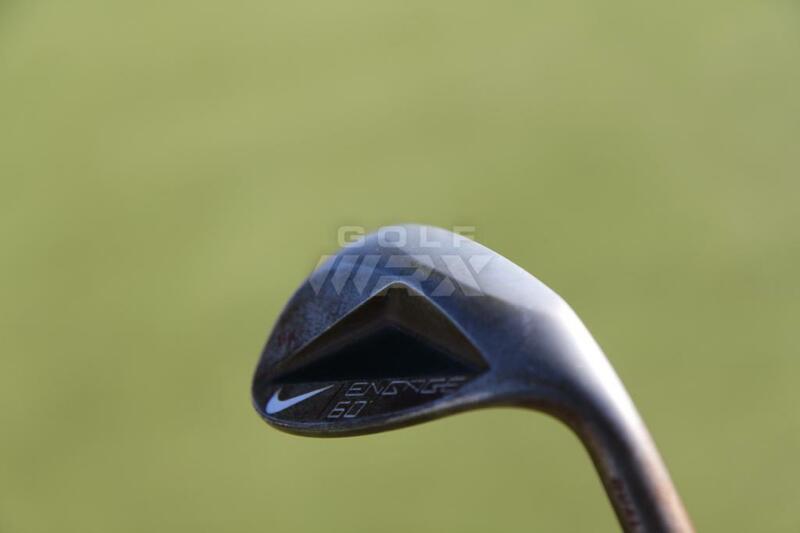 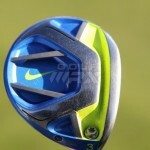 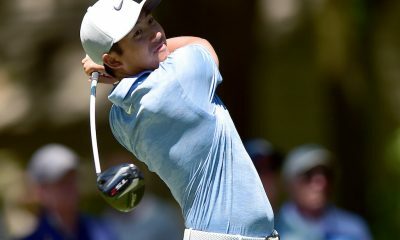 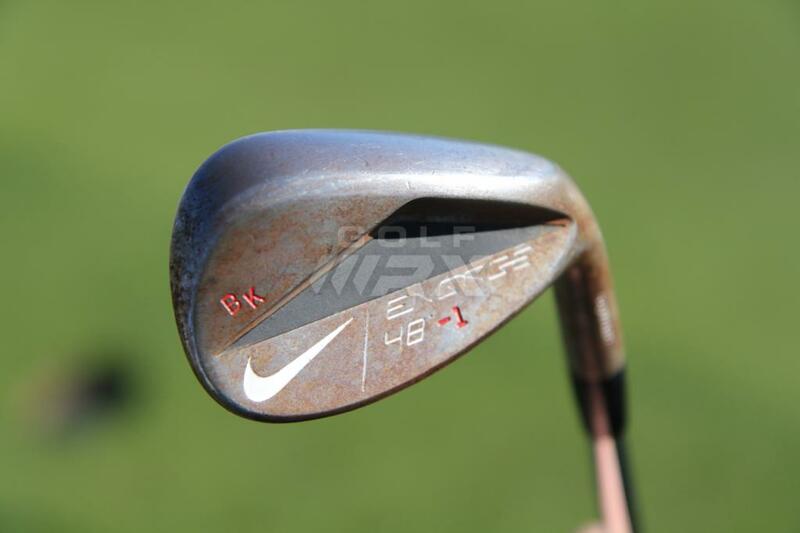 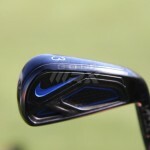 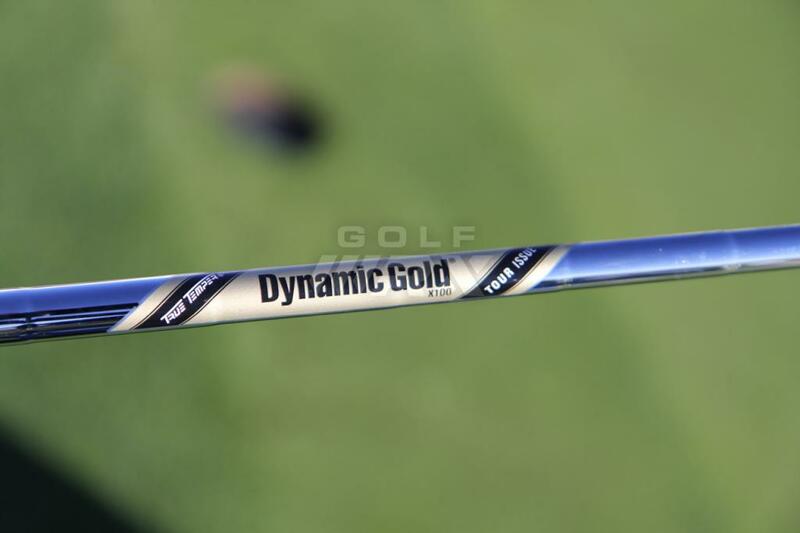 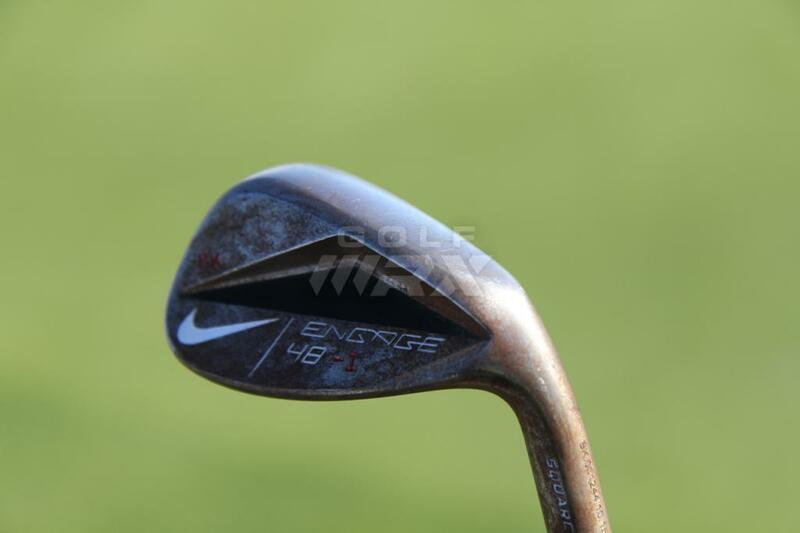 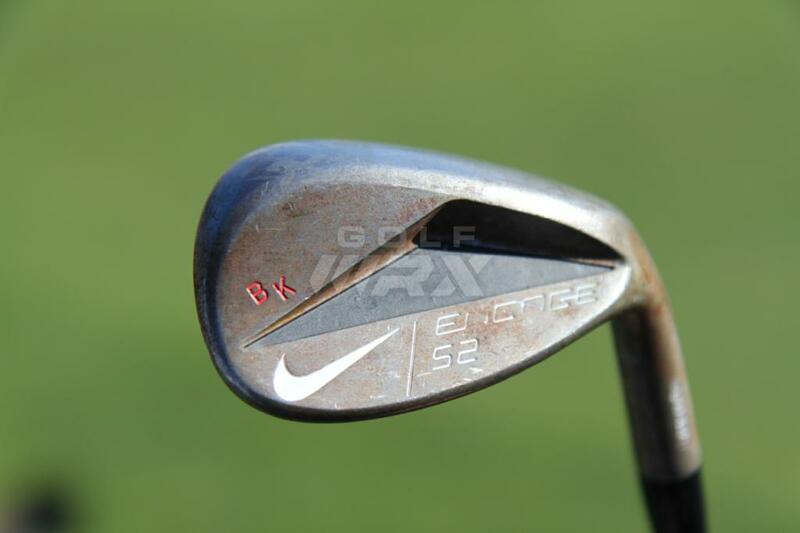 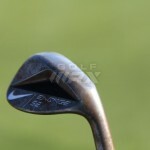 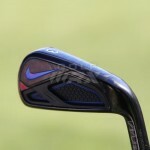 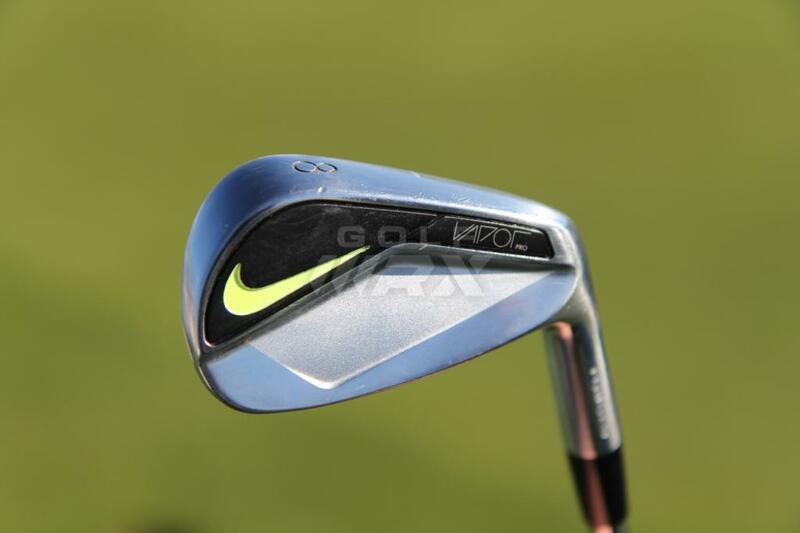 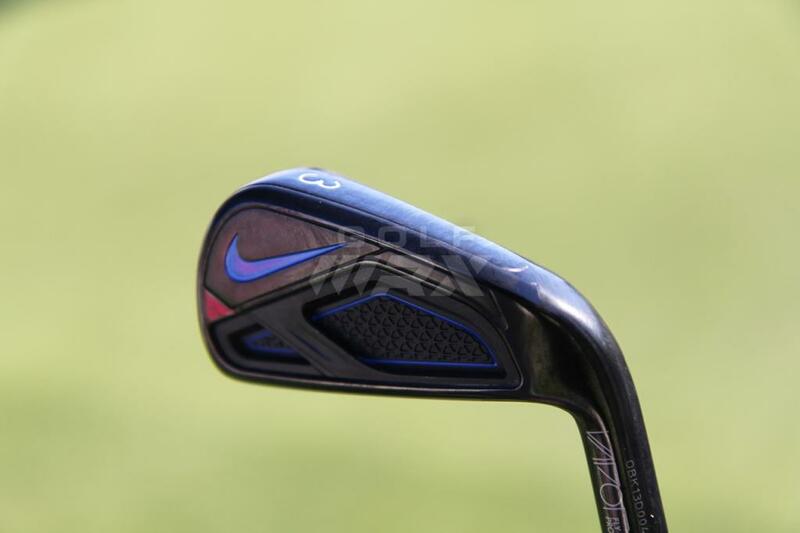 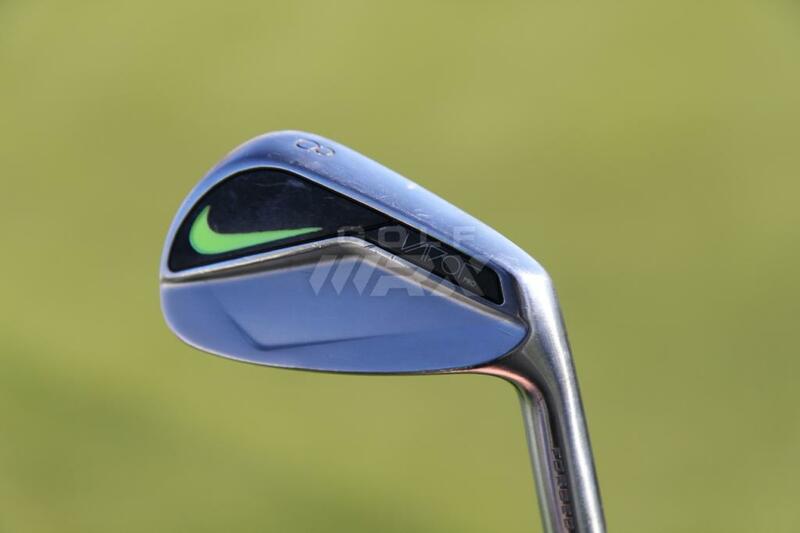 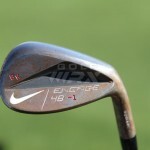 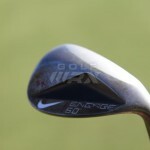 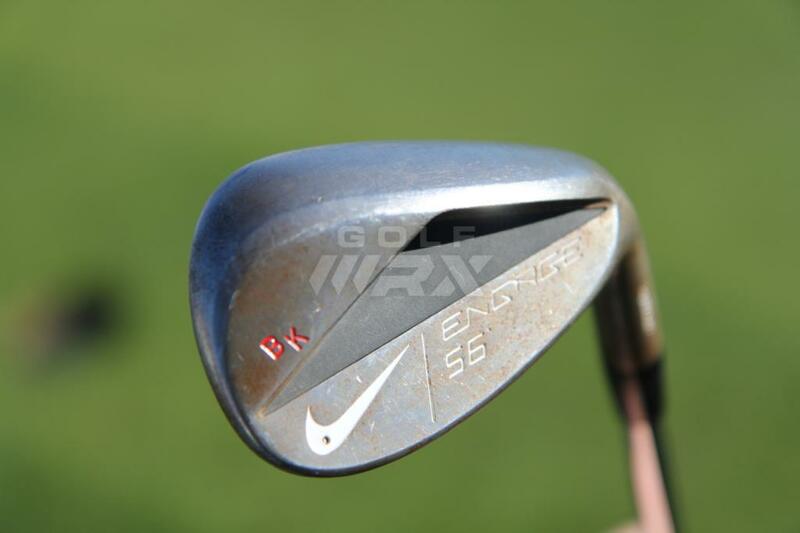 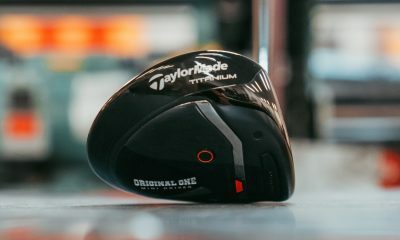 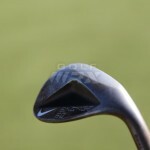 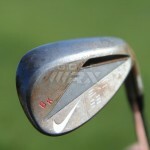 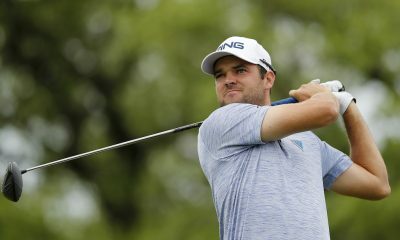 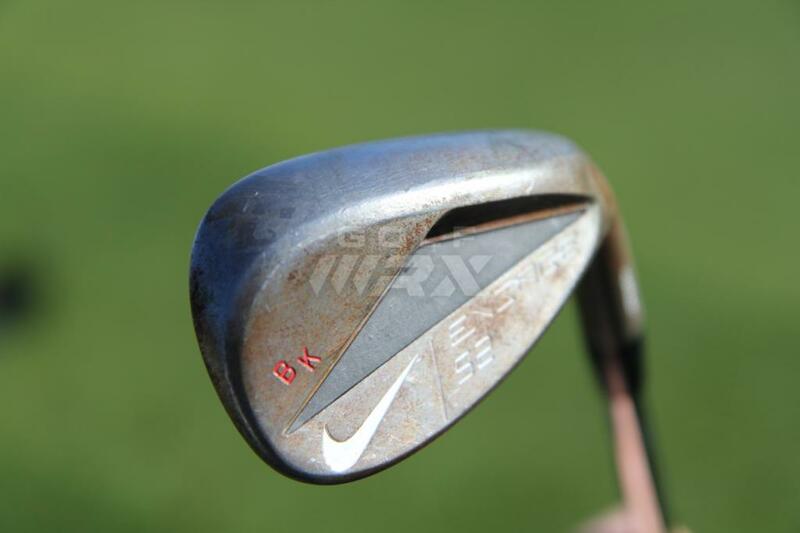 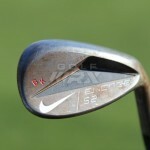 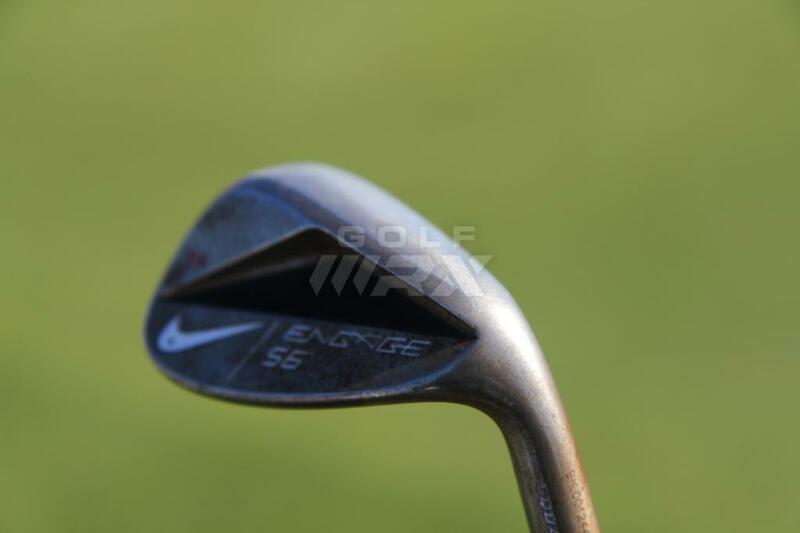 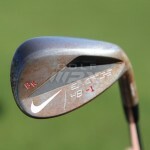 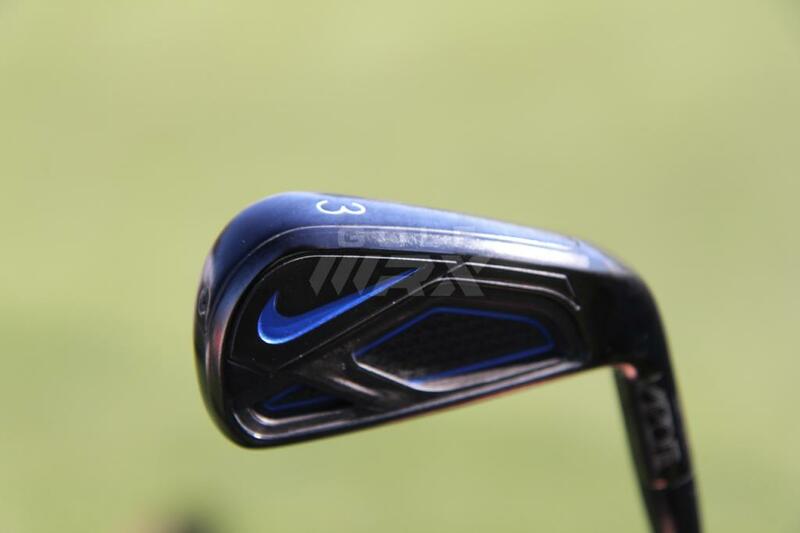 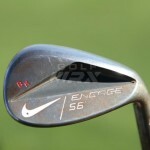 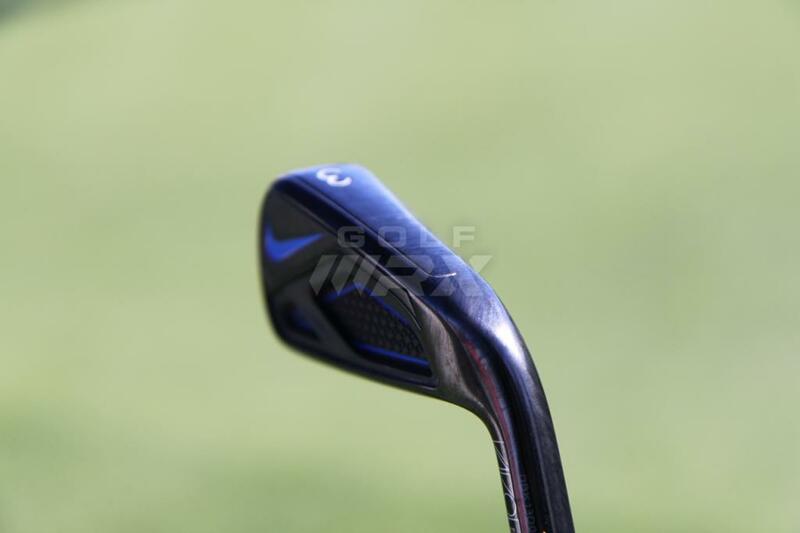 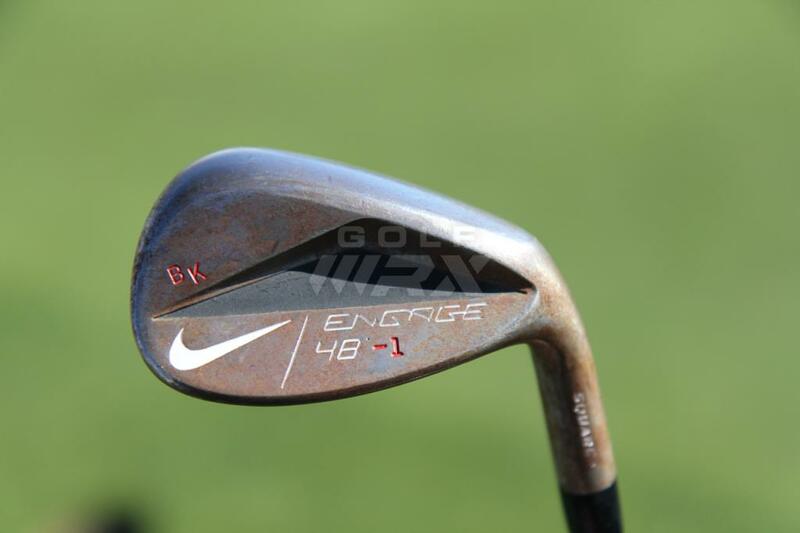 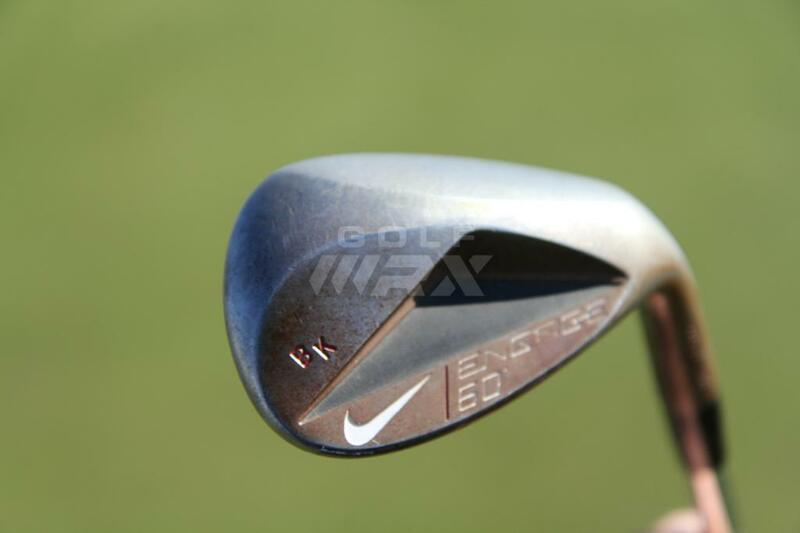 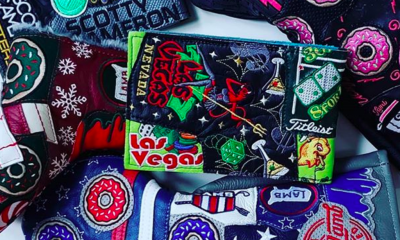 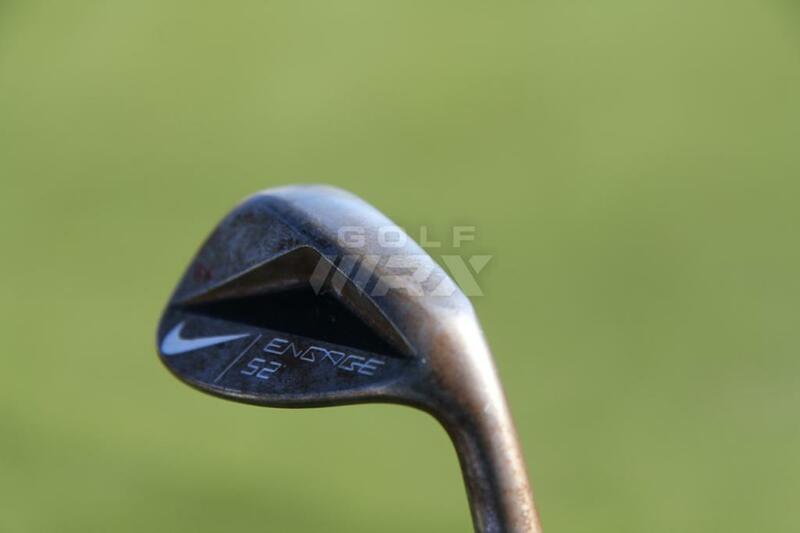 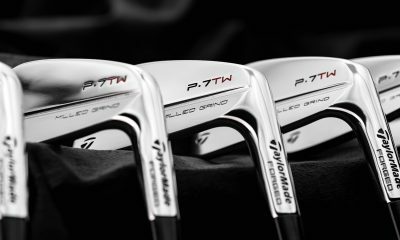 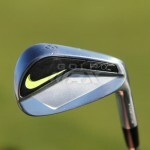 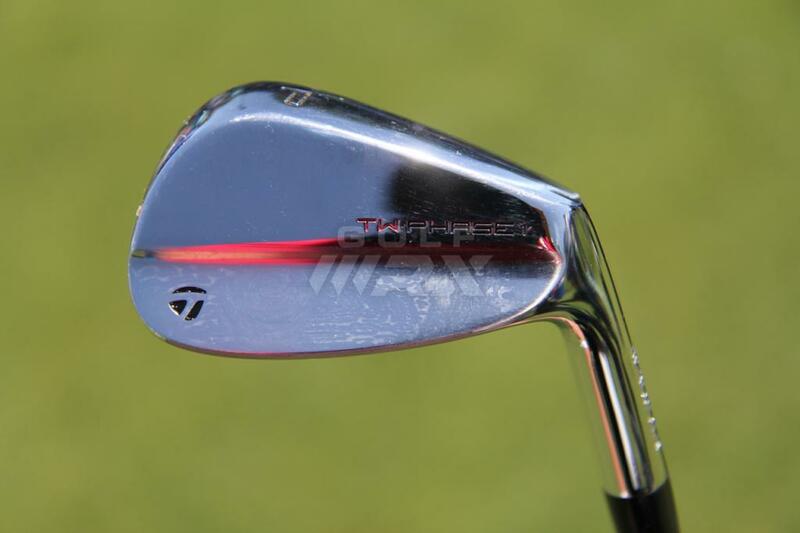 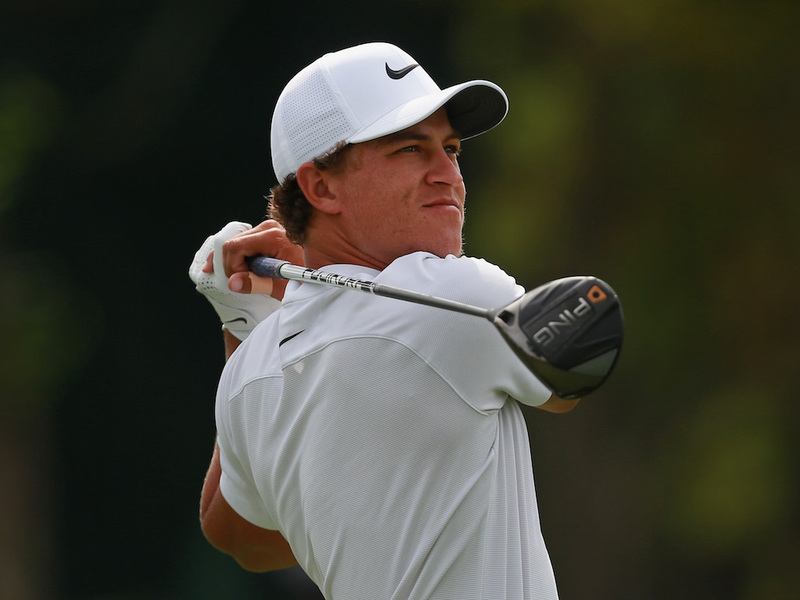 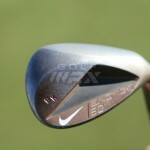 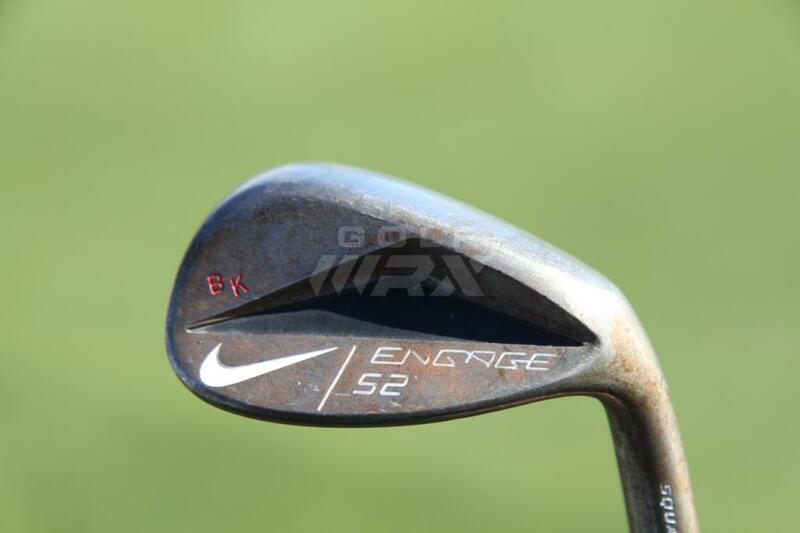 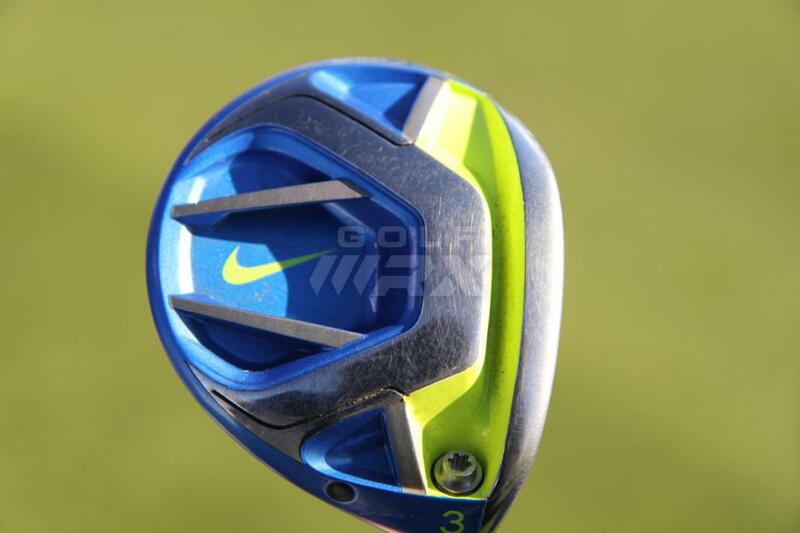 Nike is soo underrated….they are the kings of the TaylorMade/Callaway/Nike tier which sits just below the titleist/ping/Mizuno tier. 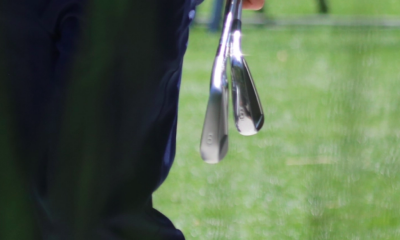 And I’m my bag is all PING. 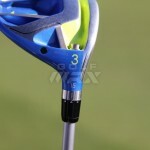 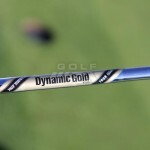 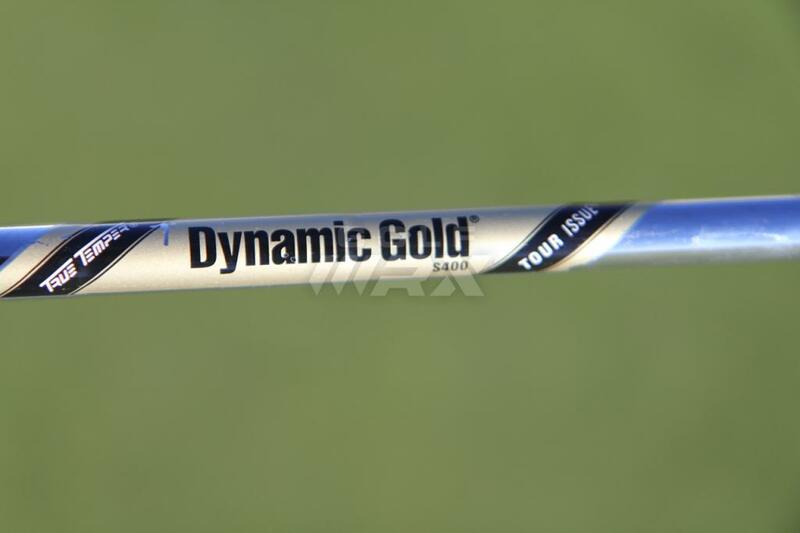 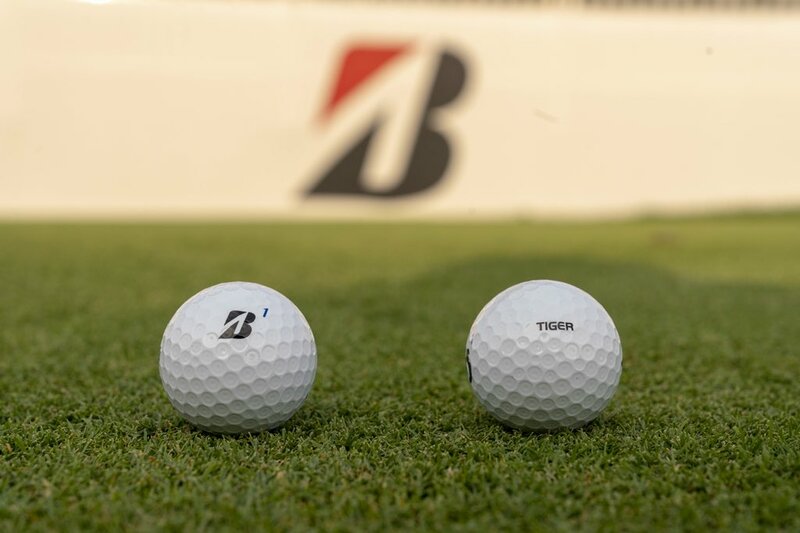 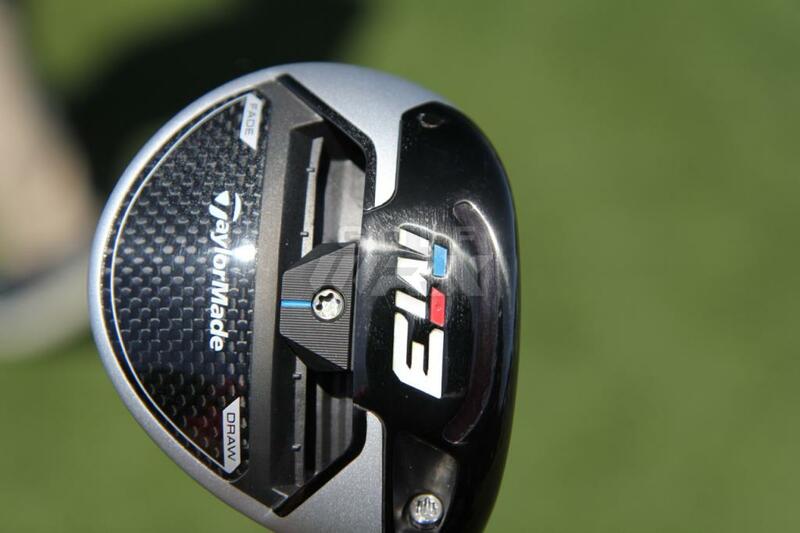 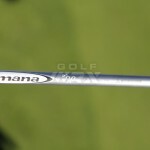 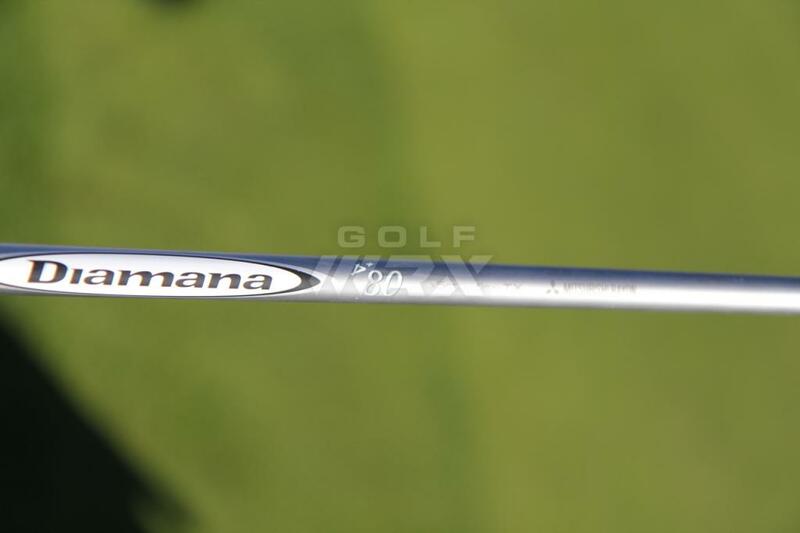 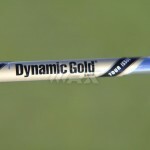 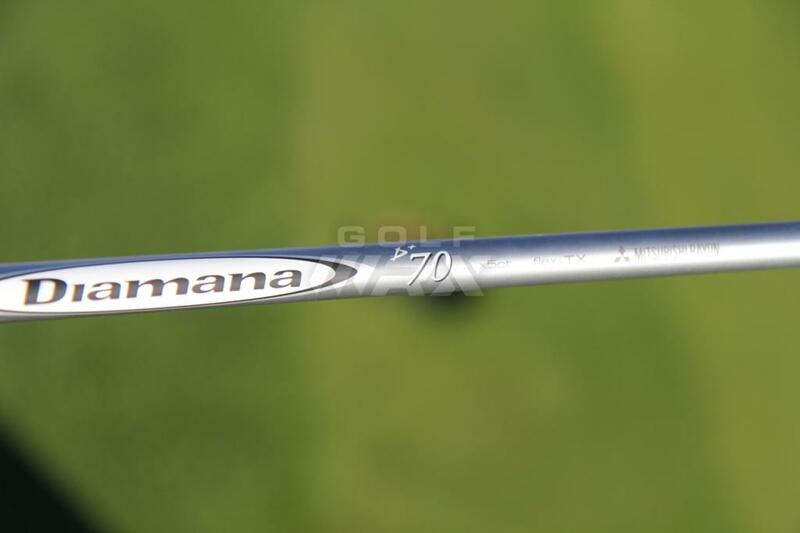 Since when did club manufacturers belong to a tier system?